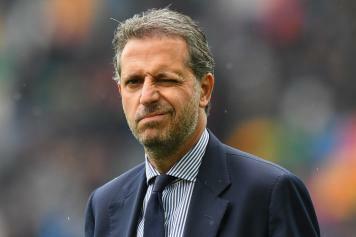 Fabio Paratici, Juventus director, spoke to Sky Italia ahead of the match against Bologna (currently ongoing), answering the questions from the reporter. "Ronaldo? When you work for Juventus or any other big club, the pressure is there anyway, regardless of Ronaldo. We are used to pressure, we have felt it before. "Allegri? He is a very good manager, which he has shown in recent years. We are used to playing every 4-5 days on average, that is what I think Allegri meant about his comments. We need to recharge the batteries in order to focus. "I have doubts when people say we don't get tested in Serie A. Whenever a player arrives from abroad, they struggle to adapt and say that it is not like any other league. 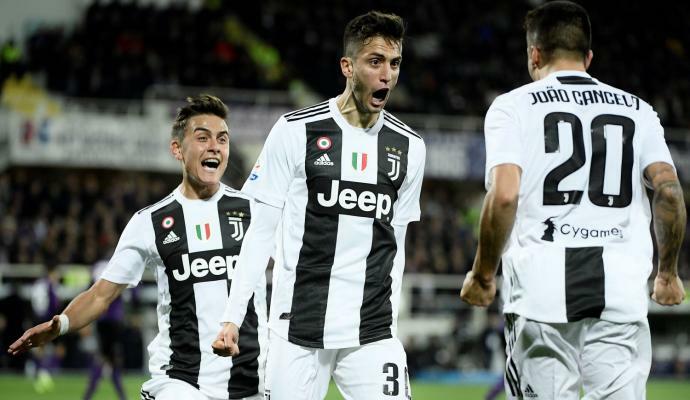 Of course, Champions League matches are not the same as Serie A encounters, the former will always be difficult," he stated.